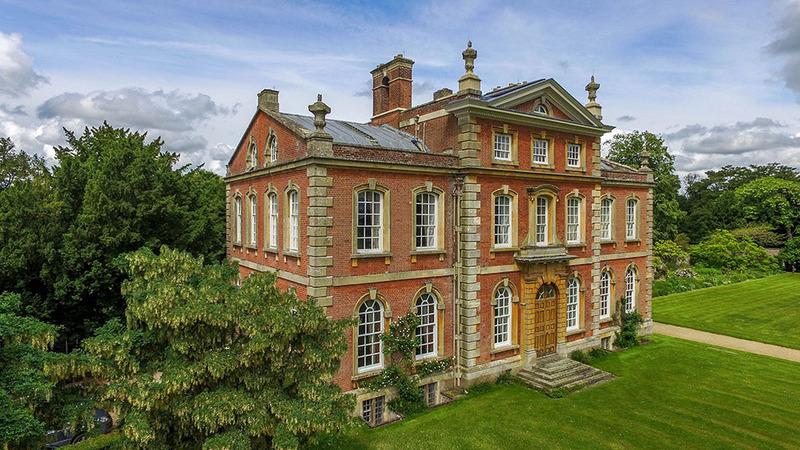 Beautiful Charles II manor house and family home with cantilevered staircase and well-proportioned panelled rooms with some good furniture and pictures. Set in mature parkland, the garden contains a notable collection of unusual trees, shrubs, perennials and bulbs. Tea-room, small gift shop and free car park. Available for weddings. Contact: Mrs Virginia Grant - tel. 01865 820259. Visit the Kingston Bagpuize House & Gardens website for further information.